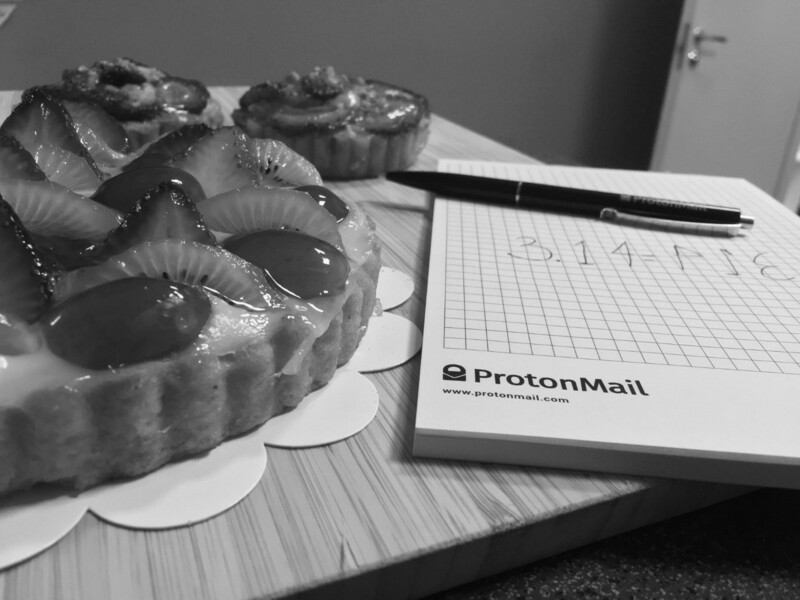 The Proton team hopes you have a constant and irrationally good #PiDay! 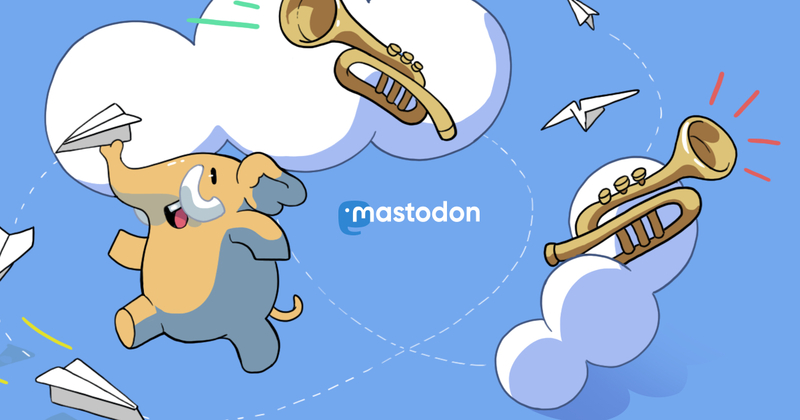 @admin Ok, do you know what I need to do to translate Mastodon into greek? 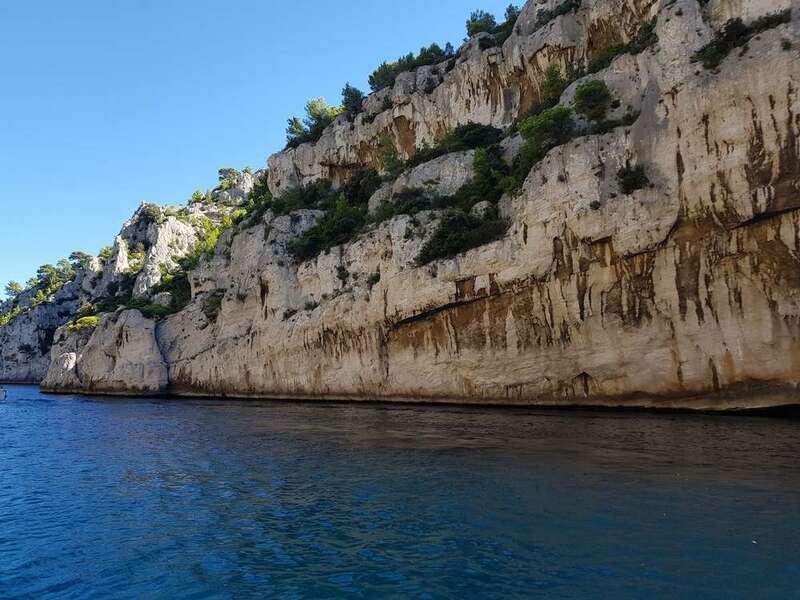 @admin Could you enable greek as a display language?